The issue of electronic waste requires immediate attention at both a domestic and business level. The increase in urgency is rising with the level of technology advancements and dependence. 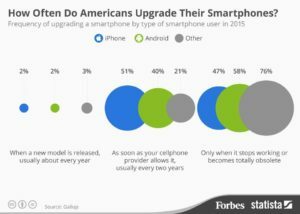 According to a recent study, 51% of individuals would choose to upgrade to a new device if their server provided it, which is usually every two years. That’s billions of electronic waste and environmentally-harmful components heading to the landfills every year. Tech waste recycling doesn’t just declutter your home or office. It serves the planet and its inhabitants in a number of ways. Whether you’re looking towards e-waste recycling programs for your personal devices, or if the clutter in your office is becoming overwhelming, we can help you with both inspiration and direction. There are a lot of valuable materials found in e-waste. These materials can be extracted and reused in order to create new products. This can help reduce the amount of virgin minerals being mined from the earth’s crust, which burns a considerable amount of energy in comparison to recycling processes. 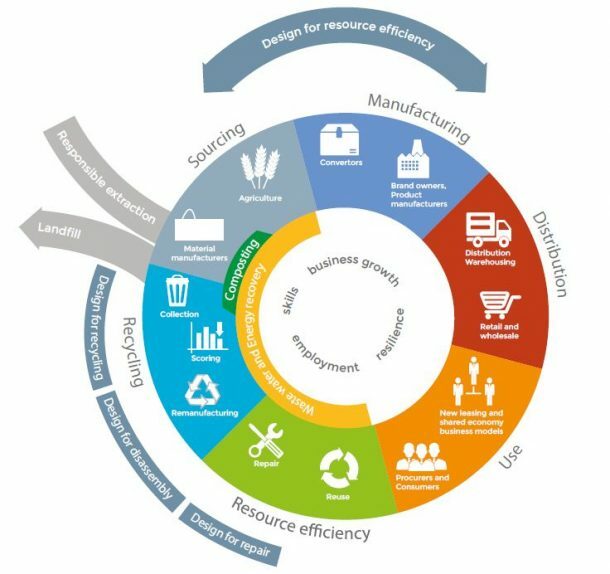 Also, recycling these materials to create new devices and gadgets will help produce a circular economy. While saving energy is one of the environmental benefits of tech waste recycling, there are many others. The environmental impacts of mining are far-reaching. So, if we replace these outdated, harsh methods with recycling instead, we can significantly conserve and regenerate the amount of biodiversity on our planet. On top of that, by recycling your electronics, you’ll be keeping them, and the harmful materials they’re made of, out of our landfills and therefore out of our waterways and soil. This reduction in mining activities to create materials needed for our technology will also cut the amount of harmful greenhouse gas emissions on earth, which directly affects humans. Recycling items or purchasing previously used or recycled items helps the earth replenish itself – which in turn helps us become healthier in our environments. An important, but lesser known, benefit of tech waste recycling is economic growth – which will undoubtedly rise with the amount of recycled materials. This is because e-waste management demands a multitude of processes, which in turn requires many jobs. The more jobs available in a country, the more the economy rises, improving the nation as a whole. Along with this economic benefit, the more popular recycled items become, the less governments and corporations will spend on mining and deforestation practices. Once the deforestation and harmful practices are reduced, the amount of natural resources will increase, once again providing financial gain for the nation. 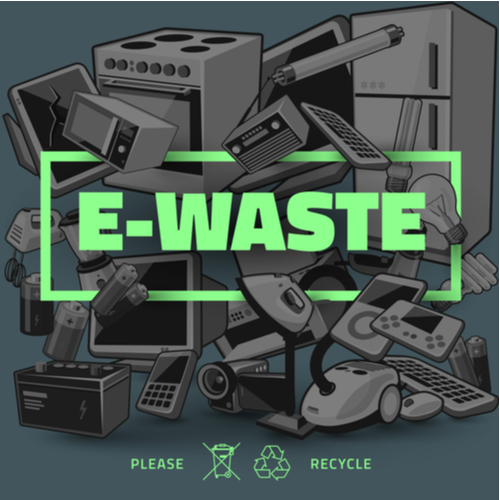 The easiest and most financially beneficial way to start tech waste recycling is by going through a reputable and local e-waste recycling company. For electronics recycling in Santa Clara, head on over to Green E-Waste Recycling Center for the best service, outcomes, and convenience around!